Throughout the world there is a profound longing in the hearts of God’s people to know their purpose for life. There’s an inquisitiveness to discover something specific to fulfill their destiny. 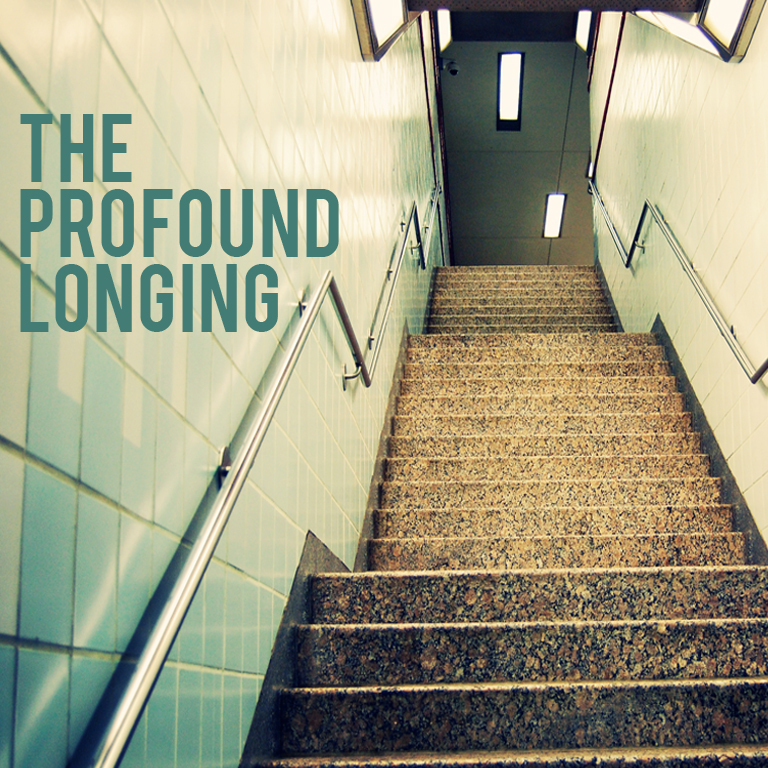 In particular, you may sense a longing or personal leading in your own heart. That is the Holy Spirit guiding you and calling you closer to the revelation of His will for your life. God has already laid out a plan for you to follow in His Word. Your desires, motives, attitudes, and actions are exercised in His divine flow by grace, mercy and provision. However, after discovering His Will, you must be determined to obey and guard it at all costs! One of the enemy’s strategies is to divert you from the Lord’s plans by tempting you to compare your life and circumstances with those around you. You must beware of his tactics and keep your focus on God’s revealed will for you. These are the days that God is aligning His people into their appointed positions. Now is not the time or place for ill comparison and feelings of inadequacies. Be wise. The following instructions shall help you proceed in handicapping your convert’s effectiveness in the Enemy’s kingdom. One of our great allies at present is her perception of herself. It is your task, therefore, to feed her poor self-esteem; keep her thought engrossed with herself and off the Enemy and His work. Already she wastes time primping in front of the mirror, fantasizing about her clothes, and worrying about her looks, weight and shape. You must continue to encourage her to compare herself with other so-called “spiritual giants” whom she admires. This will eventually immobilize her. When she feels inadequate she will no longer attempt anything for the Enemy’s Kingdom because of her fear of failure. Her warped self-image will lead to unhealthy relationships and hinder ability to love others. The more often she tells herself that she is a bad person—that she’s not competent—the more easily she will feel threatened by others and will develop the wonderfully nasty habit of defending herself. This will turn others off to the Enemy and His loathsome Christianity. Ultimately, her relationship with the Enemy himself will be adversely affected. Since she is not satisfied with how the Enemy has created her, her intimacy with Him will be destroyed and she will find it difficult to trust the Enemy, pray to him or read that detestable Book. Finally, emphasize her weaknesses so repeatedly that she begins to believe she is unimportant to the Enemy. This will push her to compulsive striving to please Him through her own accomplishments. Her works will no longer be motivated by faith but by a dislike for herself. Confuse her so that she never feels forgiven. If you successfully convince her that the Enemy is never pleased with her she will grow weary and give up altogether. Her works will have little ‘fruit’ since they have originated out of ill motives. But, more of this in my next letter. Often insufficiency leaves oneself feeling weak and insecure. But God does not desire you to live in that way of thinking. He desires for you to live in the reality of his power and grace; to have confidence in the abilities that have been birthed by Him in your lives, and to flow with Him successfully. Aberrantly, the enemy wants to hinder you and stop you from fulfilling your destiny. The enemy does this by handicapping you with doubt and fear; fueled now with unbelief, you’re immobilized and stricken ineffective. Therefore, you are no longer a threat to the enemy’s kingdom and of no possible help to someone else. Unless you allow the Holy Spirit to settle yourself with a true sense of God’s established worth and value, you will feel inadequate. You must faithfully align yourself and maintain your position Biblically. Your life has purpose because of God’s plan. It’s not about you, but your discovery of Him. The atmosphere surrounding you may be filled with negativity, and a mobilization of forces unseen naturally may advance undetected. You might find yourself in a very difficult situation, and in your own personal ‘captivity.’ But don’t let the disturbance or perceptions rob you from what God’s created you for. Resist and fight your purposed captors and confidently erase the memorandum from mind and guard your heart! The note is simply written in ink, but your very life is a letter for all to read… including the enemy! 2 Corinthians 3:3-5, “You show that you are a letter from Christ, the result of our ministry, written not with ink but with the Spirit of the living God, not on tablets of stone, but on tablets of human hearts. Such confidence as this is ours through Christ before God. Not that we are competent in ourselves, but our competence comes from God.” Therefore advance!